The Mekong Delta, a large landscape in the southern Vietnam, is where the Mekong River approaches and empties into the sea. Thanks to the alluvium of the Mekong River, this region is very famous with many food specialties. 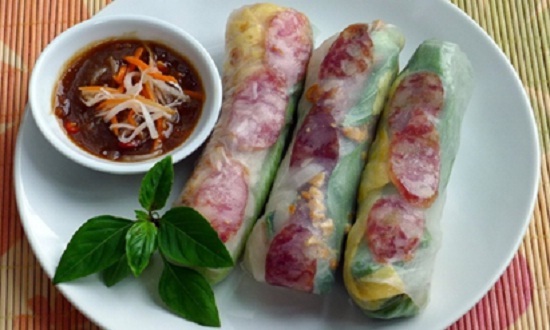 Here is the list of popular foods that you should not miss out in the trip to Mekong Delta. Certainly, these dishes will not make you disappointed. This food is a truly specialty of this area. The dish includes two parts: rice spaghetti and the soup made from chicken and duck broth. It can be eaten with ginger fish sauce. People usually eat this dish for breakfast. 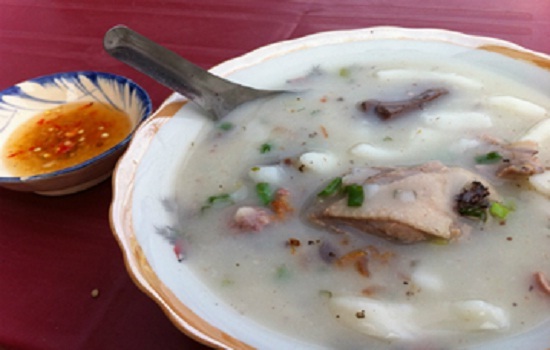 This dish is the most popular in Ben Tre province. 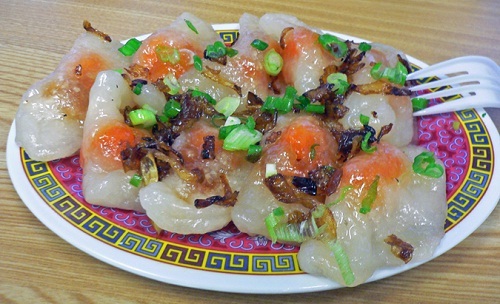 Bot Loc Cake is a very delicious and famous dish of Mekong Delta. This cake’s main ingredients are rice flour, shrimp and roasted pork. It is popular is street food in Can Tho and Binh Dinh. This dish is mostly eaten as a light meal. You should eat it with fresh herbs and sweet sour fish sauce. 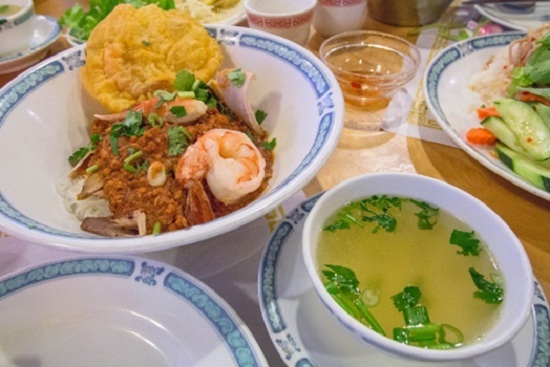 Both Sa Dec noodles and My Tho noodles are most popular noodle dishes in Me Kong Delta. 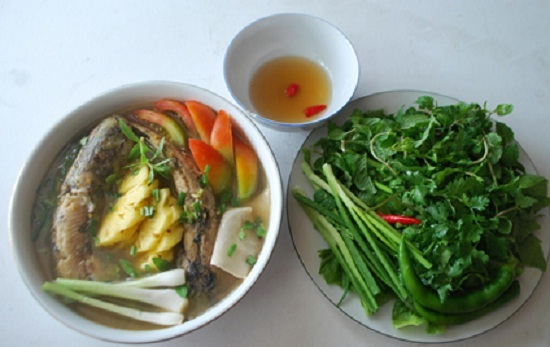 This famous noodle soup of the Western region has delicious taste, chewy and distinctive flavor. The noodle can be processed in many ways. Ingredients of the dish are various such as boiled meat, grinded lean meat, meat balls, sliced lean meat, shrimp, etc. Rice papers in this land include a various type such as: nem rice papers, dipped rice papers, sweet rice papers, or baked rice papers. Local people make this dish totally by hand without using any chemicals. This dish is served with tamarind fish sauce, or soybean milled. It is a really wonderful dish which makes the cuisine of this region more unique. Mekong Delta is watery landscape. Therefore, there are many species of fish in this region. One of them is gray eel-catfish which can be cooked into many delicious dishes like sour soup, fish sauce stew, steam grilled in banana sepal, steam or served with fermented scallion. 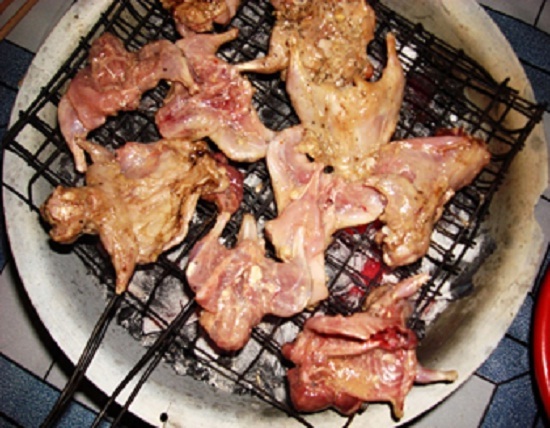 This dish is a very familiar dish of the people in the West of Vietnam. Fish is rinsed thoroughly, marinated in delicious fish sauce, sugar, pepper, chili, and cooked on low heat to make it absorbed completely. Here is the list of 7 famous dishes that you ought to enjoy all of them. 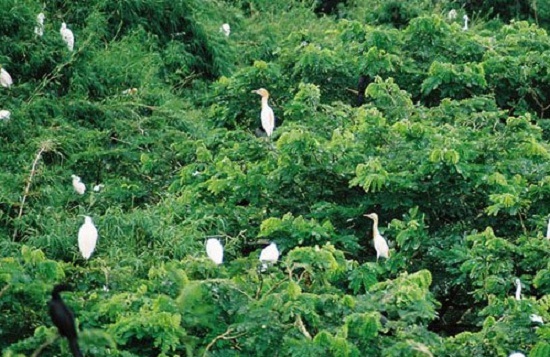 Don’t forget to give each of them a try if you have chance to visit Mekong Delta.